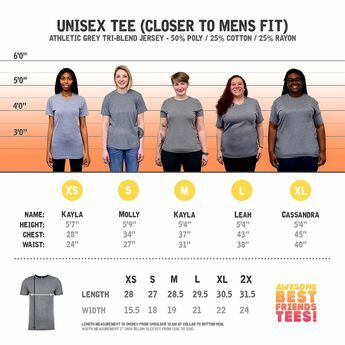 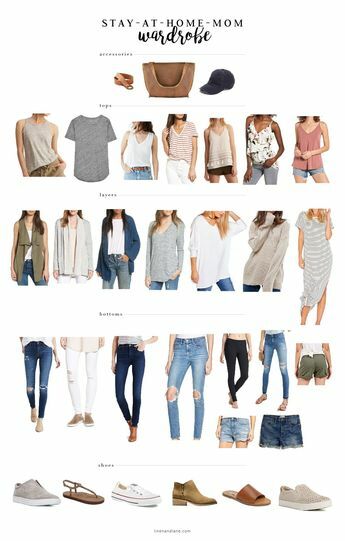 Choose your favorite spring outfit and shop online at Rosewe.com! 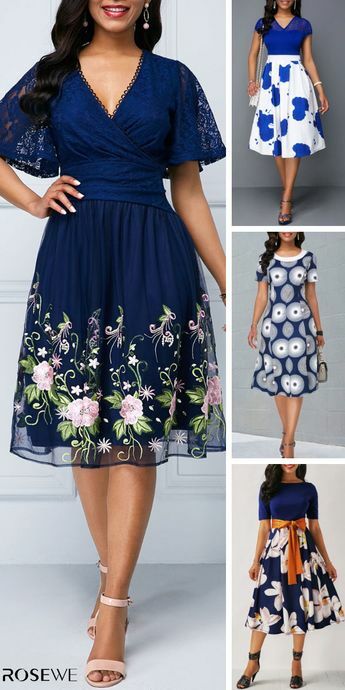 From a Valentine's Day date to Easter brunch, this sweet dress is a must-have for any spring occasion! 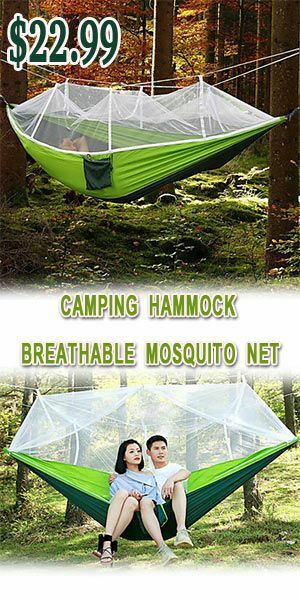 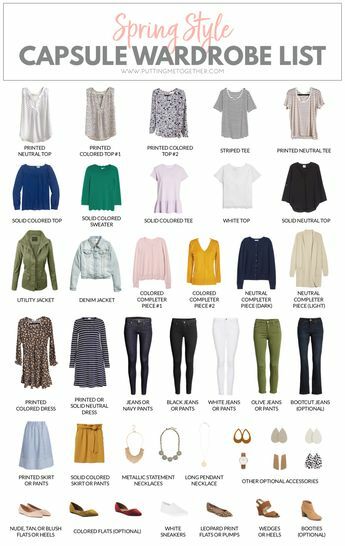 We adore the lightweight and wonderfully soft material - it's one you'll love wearing all day. 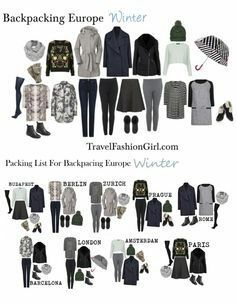 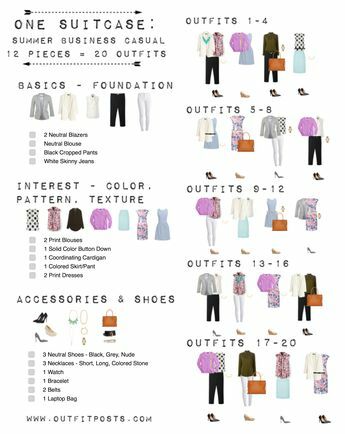 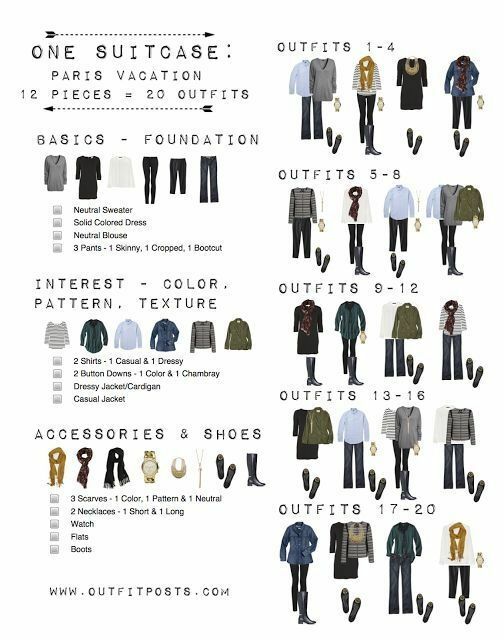 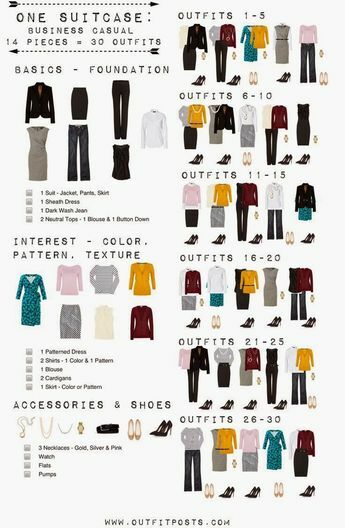 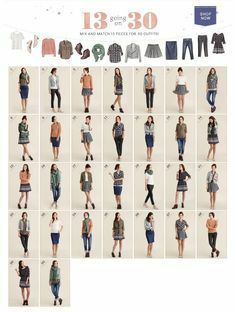 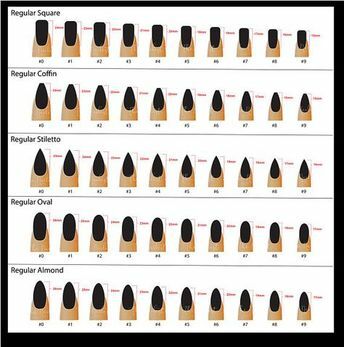 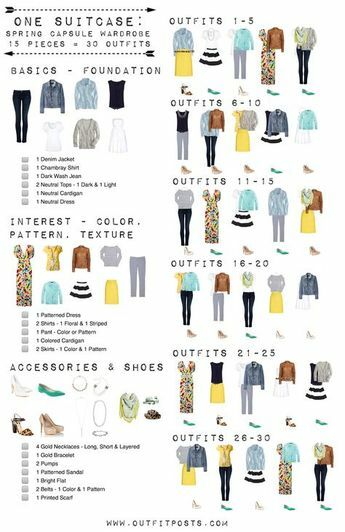 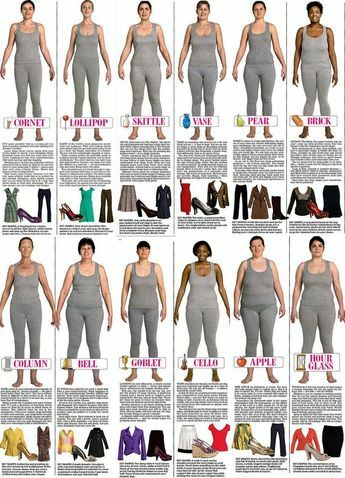 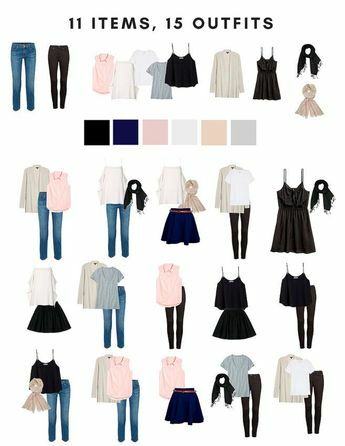 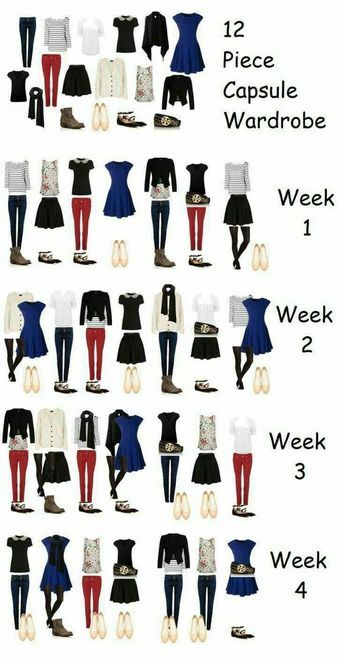 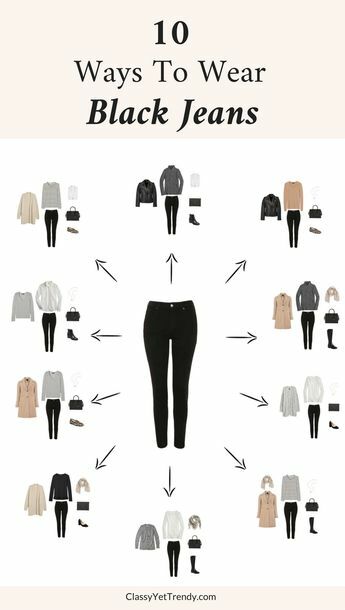 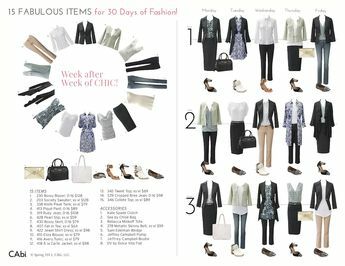 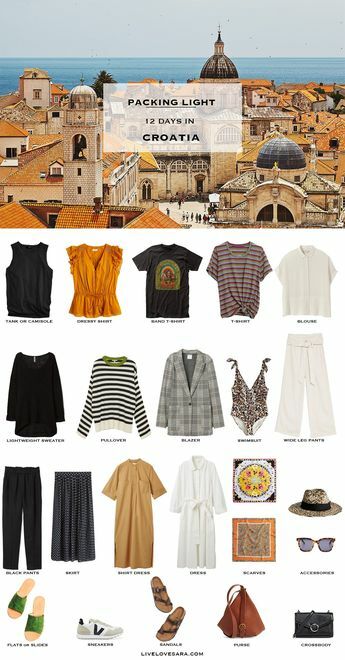 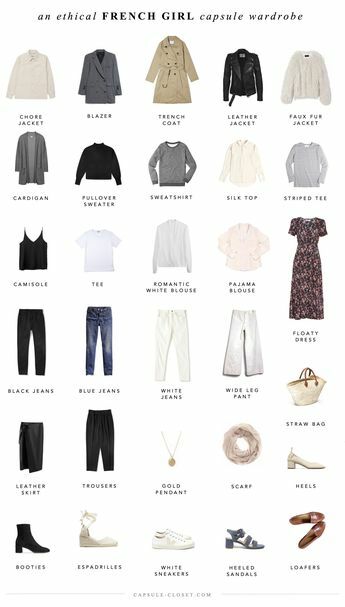 A good template for a capsule wardrobe, perfect for a college student who has limited closet space.